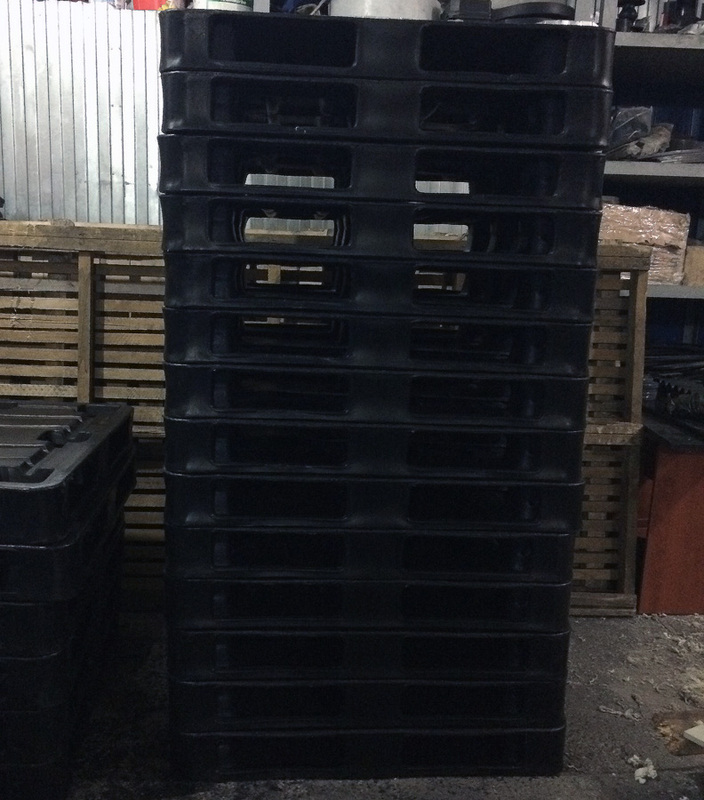 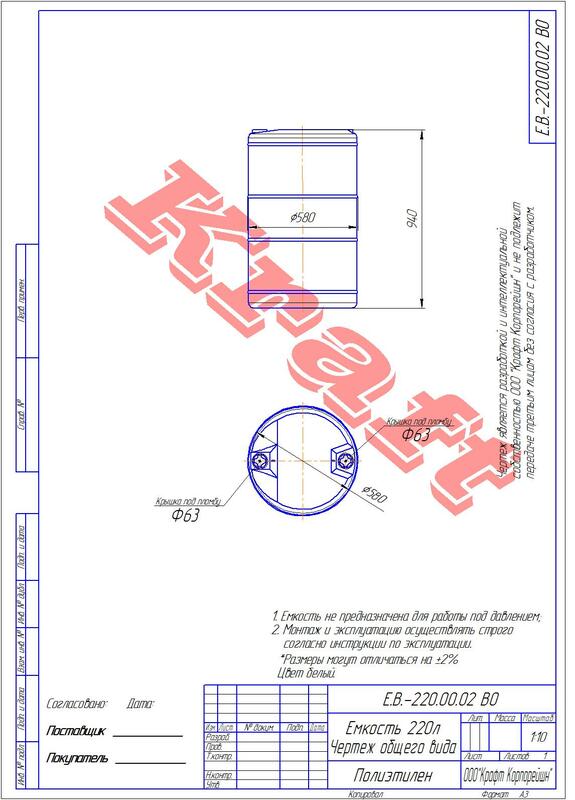 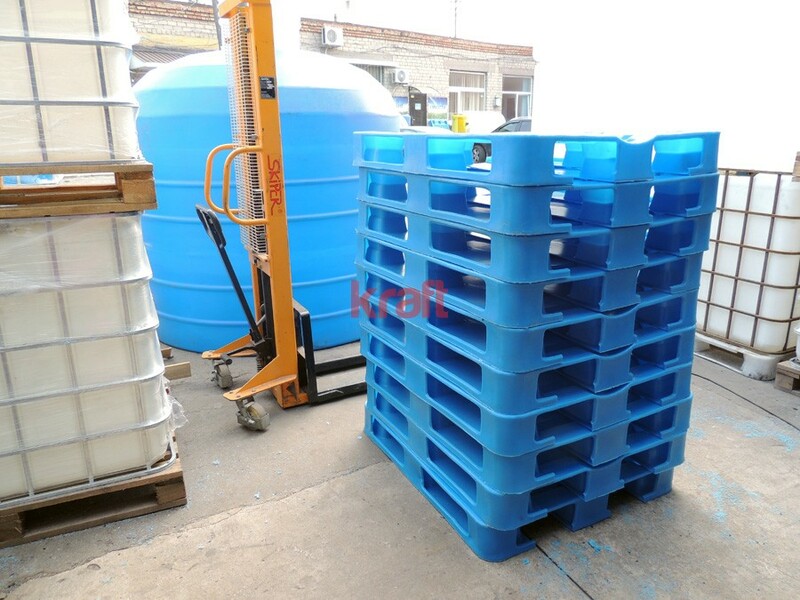 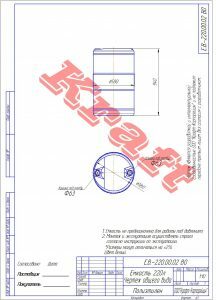 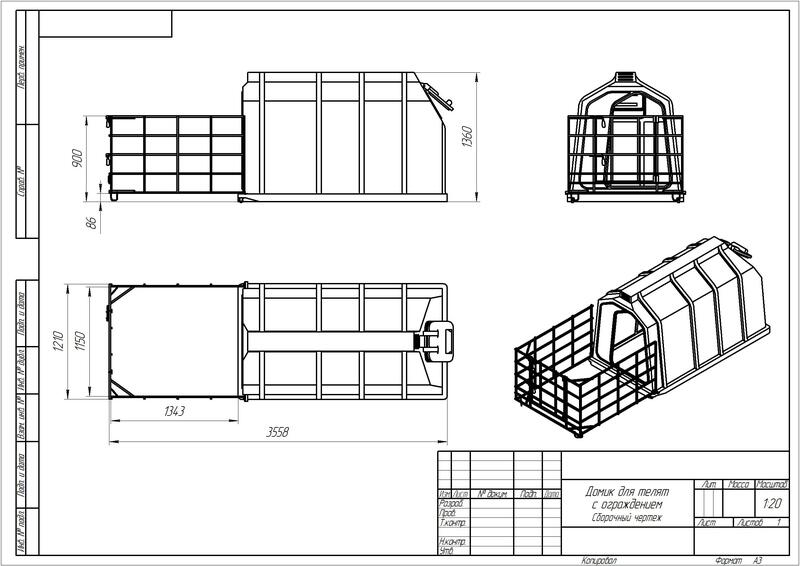 For the first time in Ukraine started in manufacture plastic pallets for storage and transport of all kinds of substances .. At present, our company has been commercially released pallets of dimensions 1200×1000 capacity from 1 to 5 tons. 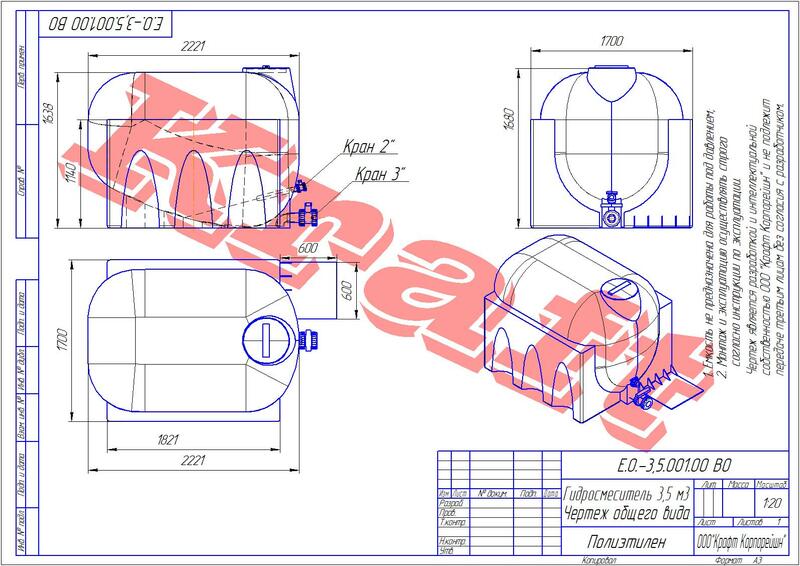 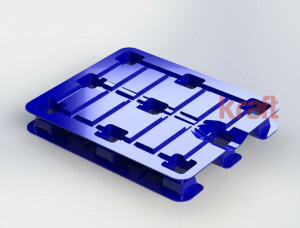 It is planned to produce the dimensional whole line of plastic pallets. 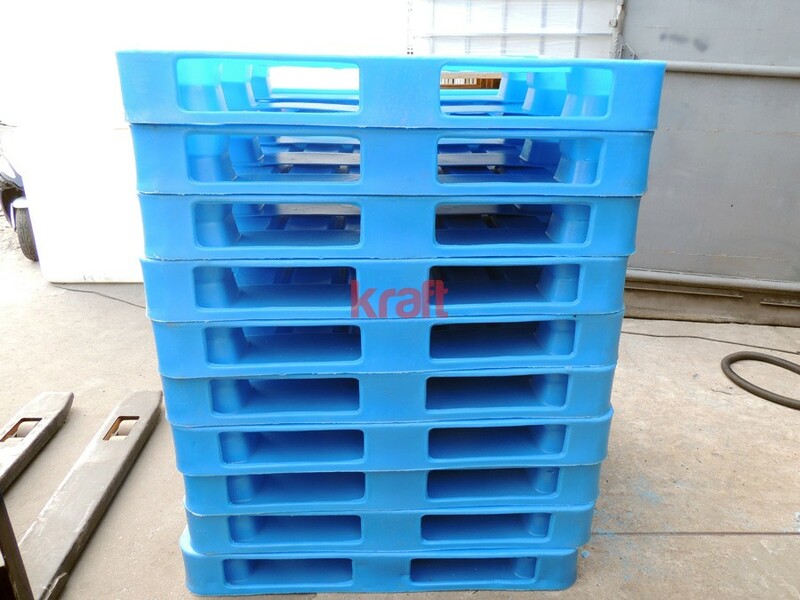 Pallets are made to ensure the strength of reinforced polyethylene. 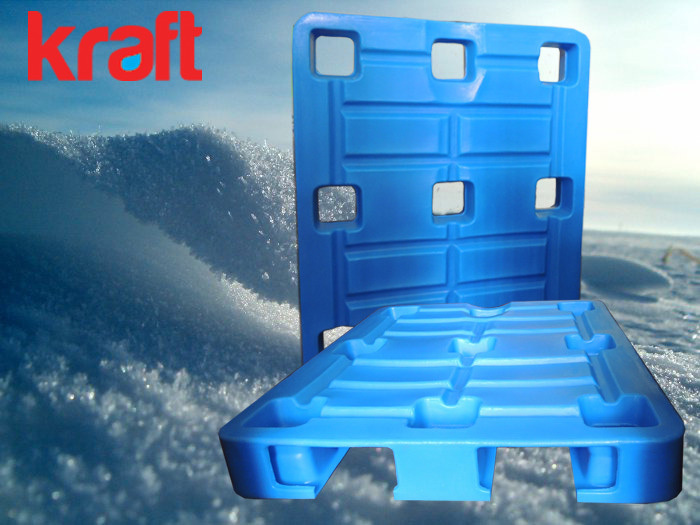 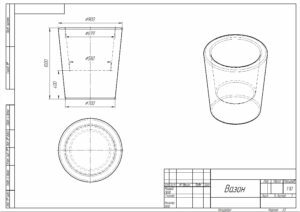 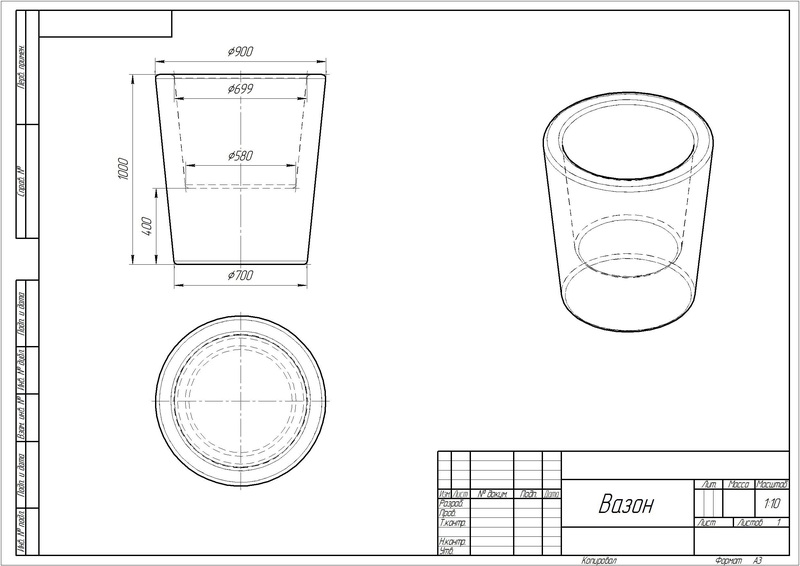 Through the use of a special foam trays are light weight and high strength.